Excellent! 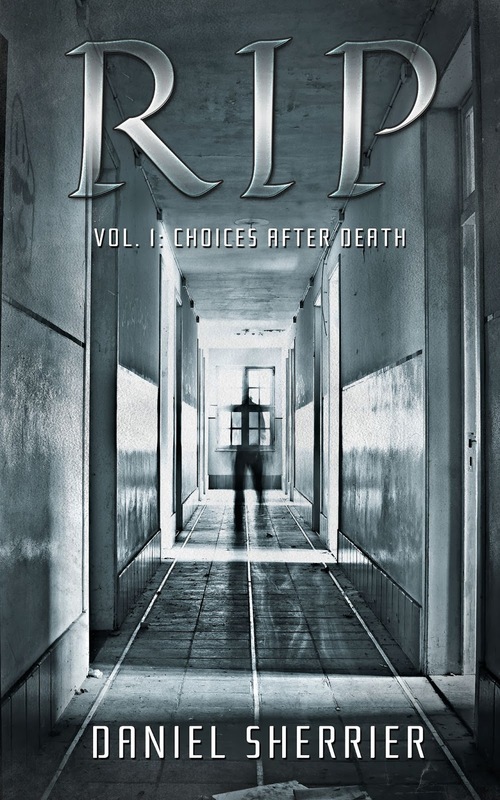 RIP: Choices After Death is Ghostbusters meets The Six Sense, starring Jason Statham as the ghost neck-snapper. RIP sees a ghost at a young age and runs from the basement with freight. Years later, as an adult, he meets Serissa - a female ghost who teaches him his gift. The gift of sending the "bad" ghost to heaven or hell. This is a great concept and just to think, there is more to come. I also think this would make a great comic book series. Very likable characters, Fight sequences that gives the pages some great action. I will be waiting for the next in this series and checking out Daniel Sherrier's sci-fi novellas called "Earths in Space vol. 1: Where Are the Little Green Men? ".